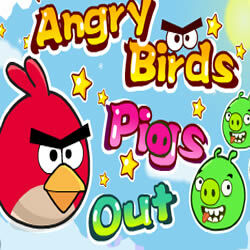 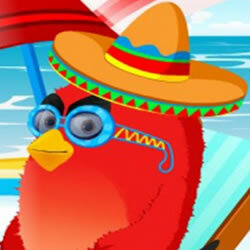 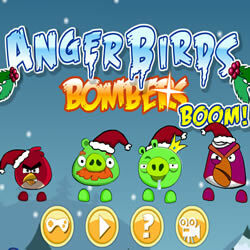 Angry Birds Online » Angry Birds Games » Angry Birds Bombers Boom! 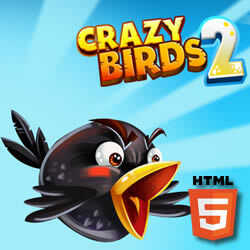 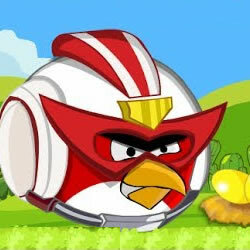 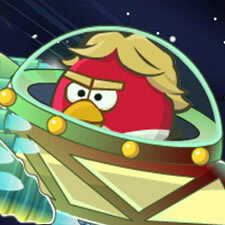 This time, Angry Birds will use powerful bombs as weapons, and their enemies will have the same shells. 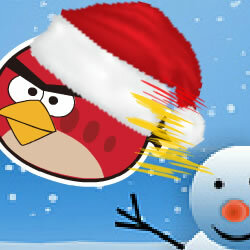 A battle will take place in a snowy labyrinth, the paths of which are lined with various objects. 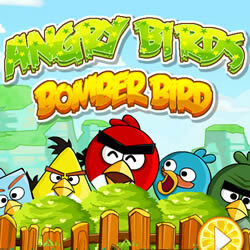 Therefore, explosives are useful for clearing the way. 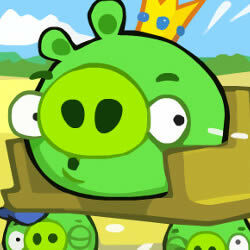 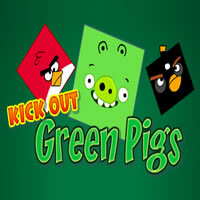 Destroy Bad Piggies and get bonuses necessary for victory!